Hoofstock Keepers at Port Lympne Hotel & Reserve, Kent’s largest wild animal park, have been hand raising a sambar fawn after it was discovered unattended by its mother, on the Reserve’s Asian Experience, in the depths of winter. Hoofstock keepers at Port Lympne Hotel & Reserve, Kent’s largest wild animal park, are helping a very special Malayan tapir celebrate a milestone birthday. 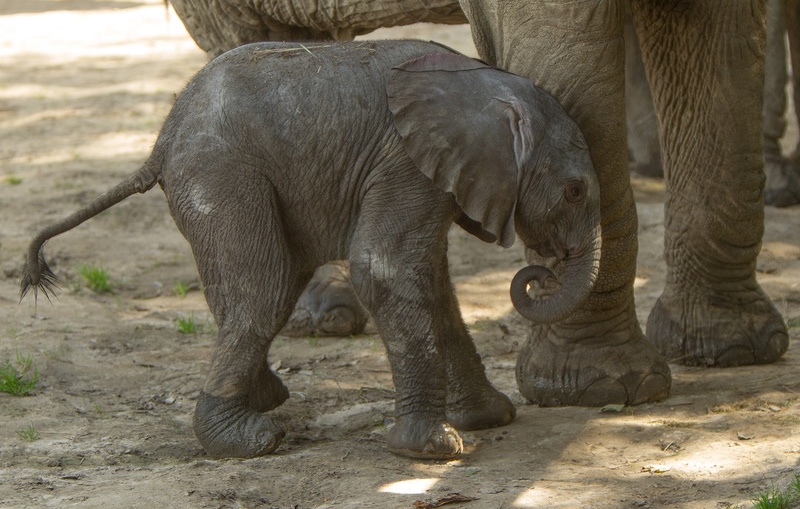 Our Kids Go Free offer is back! 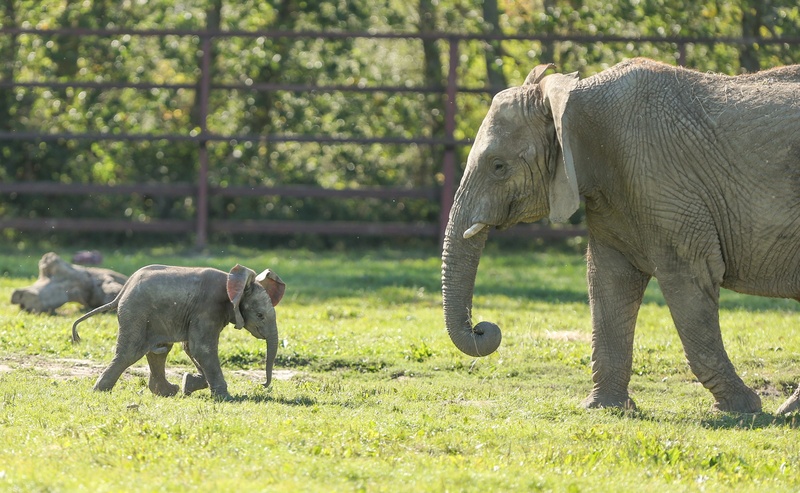 Port Lympne Hotel & Reserve and Howletts Wild Animal Park have announced the return of their popular Kids Go Free offer. TS Churchill Ashford Sea and Marine Cadets Meet Giraffe Herd. On Sunday 21st October, volunteers from T.S. Churchill Ashford Sea and Marine cadets enjoyed a close encounter with Port Lympne Hotel & Reserve’s giraffe herd, to thank them for their valuable leaf picking skills throughout the summer months. 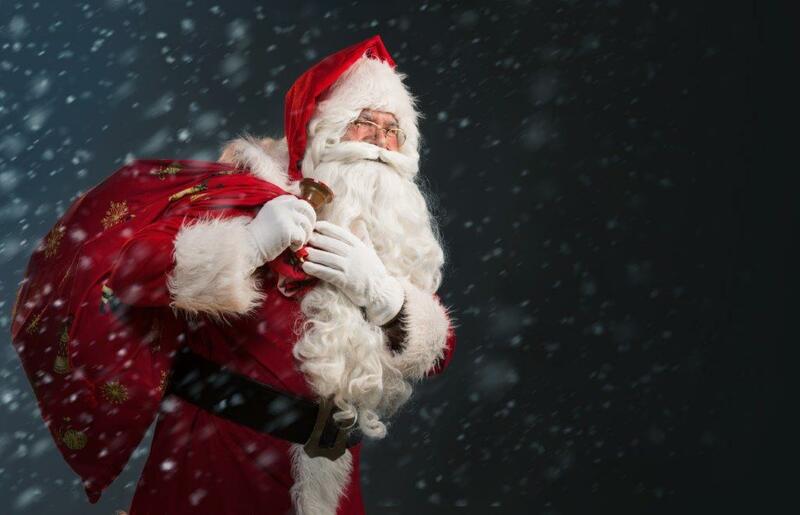 Santa Is Coming To Howletts! 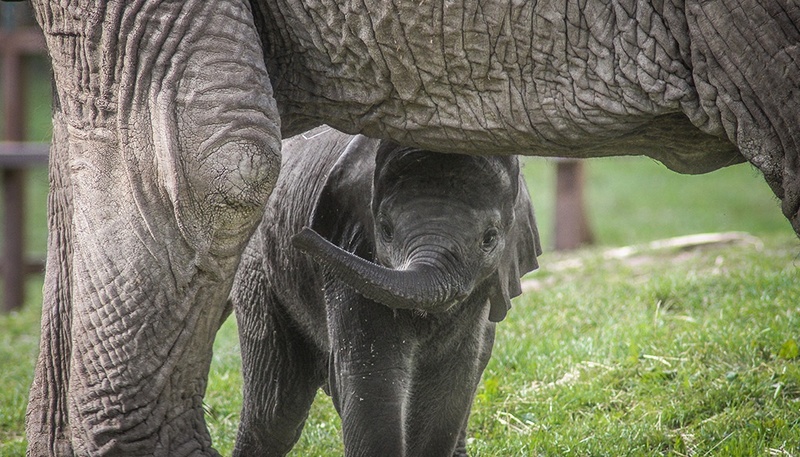 Keepers and staff at Howletts Wild Animal Park, near Canterbury, were delighted to discover a jumbo surprise had joined the elephant herd, slightly earlier than expected on Monday 10th September, in the early hours of the morning. 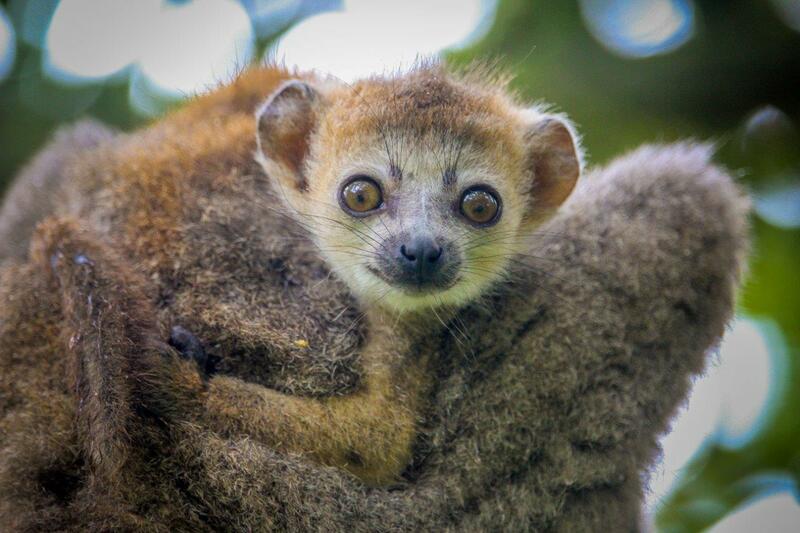 To celebrate the launch of the Kids Go Free promotion throughout September, Howletts Wild Animal Park near Canterbury, are offering visitors and supporters the chance to name the latest addition to the crowned lemur family.